Lin Spring is a time of plans and projects. Especially for art dealers, collectors and gallery owners who gather in Hong Kong every March for its two annual flagship art fairs, Art Basel Hong Kong and Art Central Hong Kong, which form part of the city's great history of dealing in art and precious antiques dating back 100 years. Strong public interest in arts, in addition to the city’s economic prosperity, has seen Hong Kong’s art market become the world’s third largest in less than a decade, snapping at the heels of New York and London. 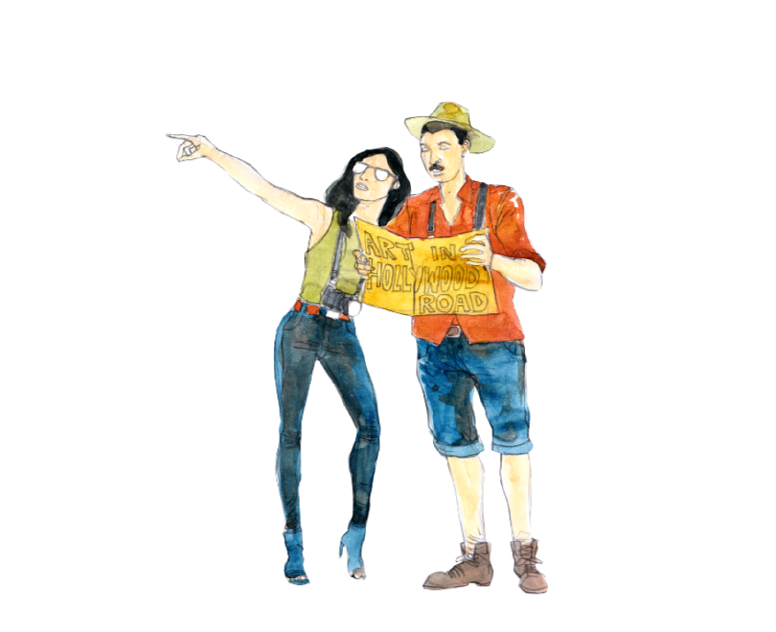 Yet, its great history of trading in artworks and precious antiques stretches back a century and is closely associated with Hollywood Road, in Central – one of the first roads built in the city as the British first stepped ashore in 1841. 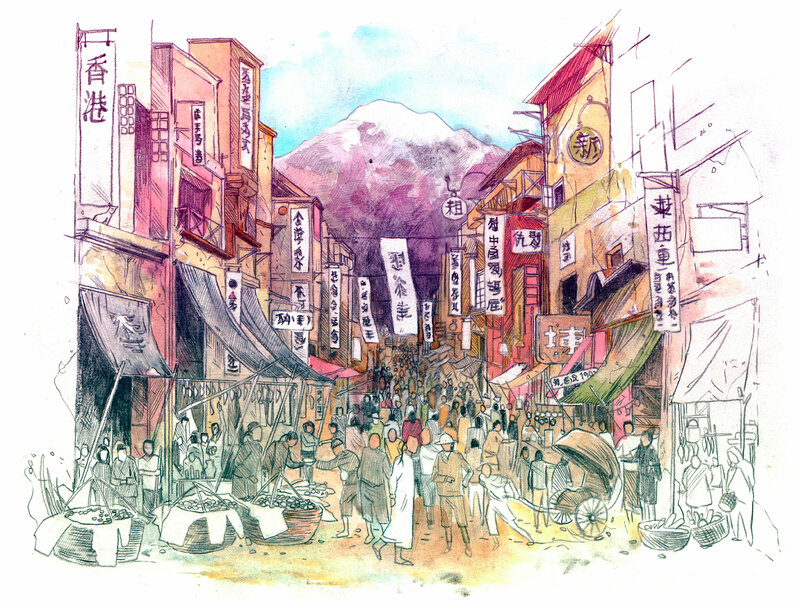 In the mid-20th century, the road became an internationally acclaimed hub for art and antiques trading for merchants and art lovers from East Asia and beyond. 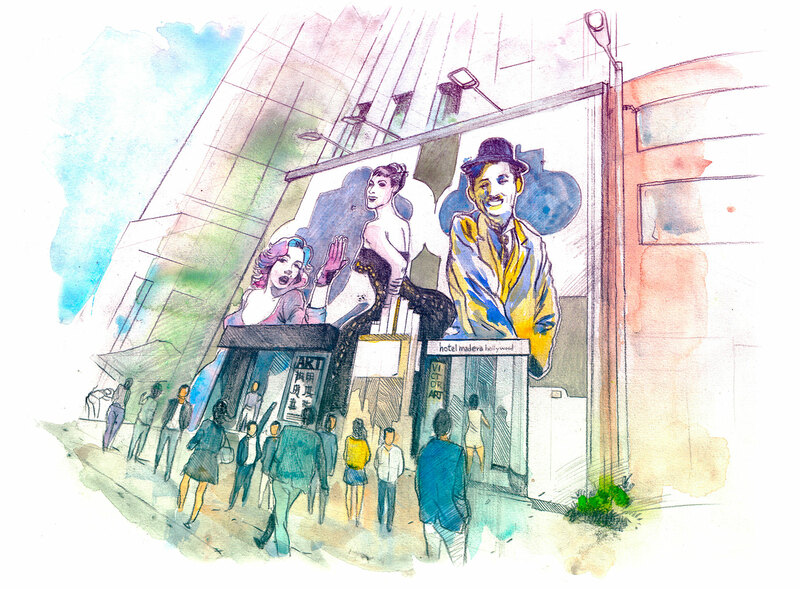 Today the lively thoroughfare and its surrounding precinct, in both Sheung Wan and Central, continues to be the top destination for international galleries and arts-related ventures that wish to establish themselves in Asia. In 2017, Hong Kong was ranked amongst the 10 major art cities, according to a report by the Swiss bank UBS and Art Basel. 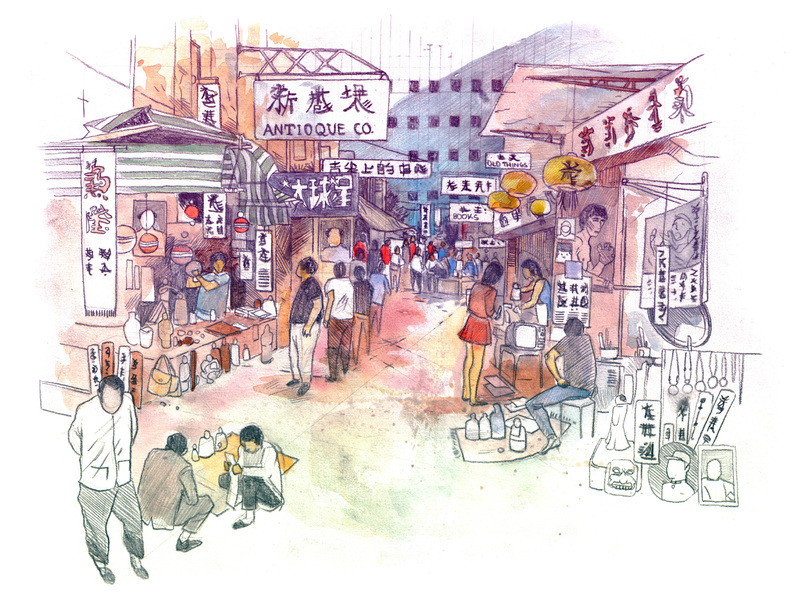 The dynamic art scene that people enjoy in this part of Hong Kong today would be non-existent without the area’s deep-rooted heritage. Since two of the world’s leading auction houses, Sotheby's and Christie’s, hosted their first Asian auctions in Hong Kong, in 1973 and 1986, respectively, the city has been the primary choice for trading in art. 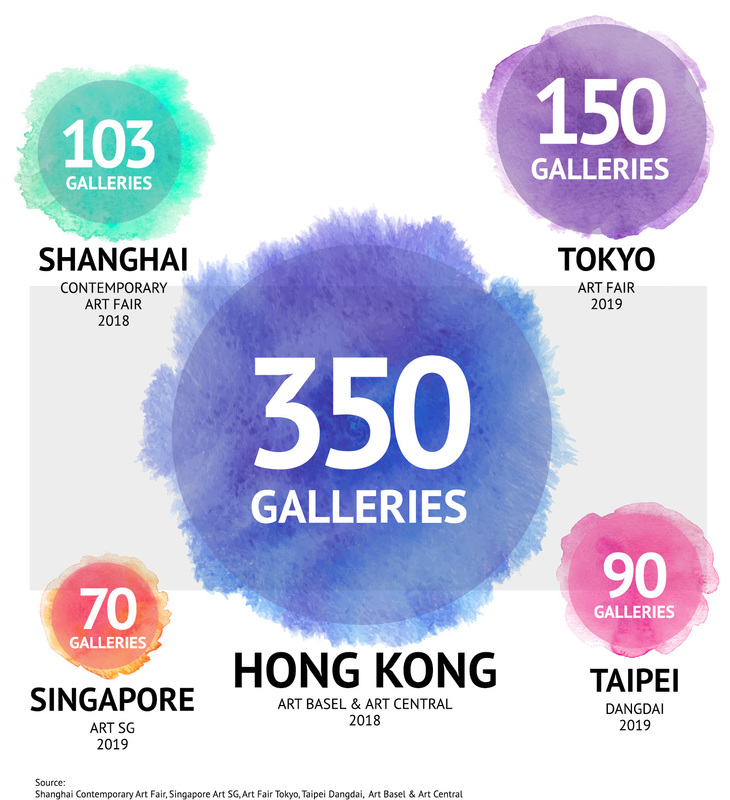 The introduction of the major annual art fairs, Art Basel, in 2013 and its satellite, Art Central, launched three years’ later, cemented the Hong Kong’s international profile as a centre for the art industry and a significant contributor to the city’s economy. Growing interest in all things to do with the arts and culture, and the exposure that the fairs have brought – and continue to bring – to international blue-chip and local galleries has helped to buoy the number of permanent art galleries in the city. 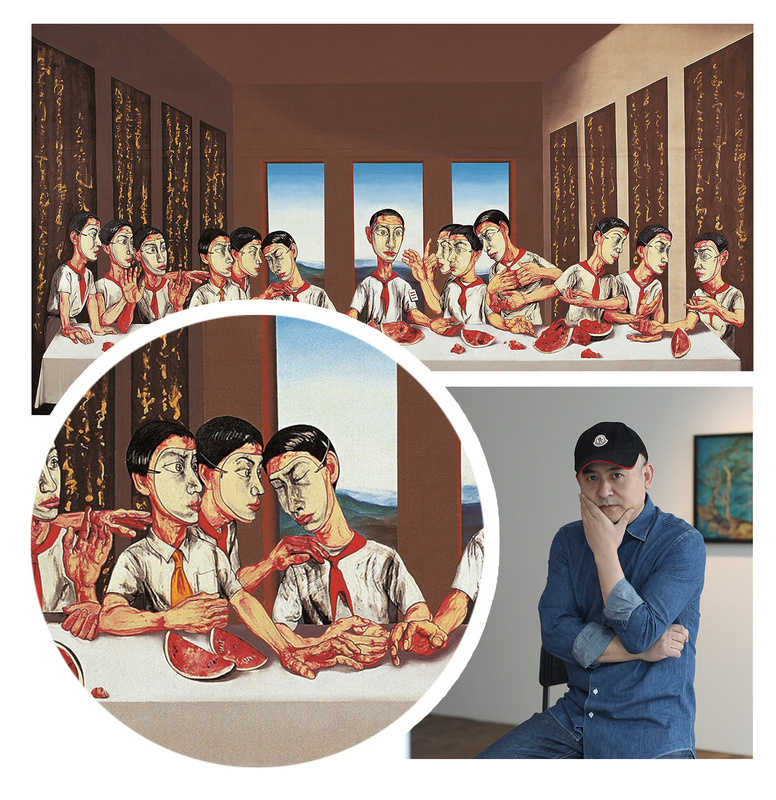 The Swiss-based Lévy Gorvy gallery, which opens in Central in March 2019, is just one of many notable independent galleries to have chosen to have Asian outposts in Hong Kong. Its arrival follows that of La Galerie, Massimo De Carlo, David Zwirner, Hauser & Wirth, Gagosian and White Cube. All of these galleries give art enthusiasts the opportunity to view and buy art all-year round. In addition to regular sales through established galleries, a number of notable sales have taken place at the city’s fairs and independent auctions in recent years. Zeng created the work in 2001, based on Leonardo Da Vinci’s famous Renaissance painting. About half the size of Da Vinci’s work, Zeng’s painting on canvas transplants the religious figures of Da Vinci’s The Last Supper with 12 masked, red scarf-wearing Young Pioneers in uniform. The 12 masked men dine together on watermelons; one wears a gold necktie and collared shirt, the Judas of the group, symbolising the move from old China to new. In 2013 it was the first Chinese painting to be sold for more than HK$100 million (US$23.3 million). Western art has also attracted some extraordinary prices. 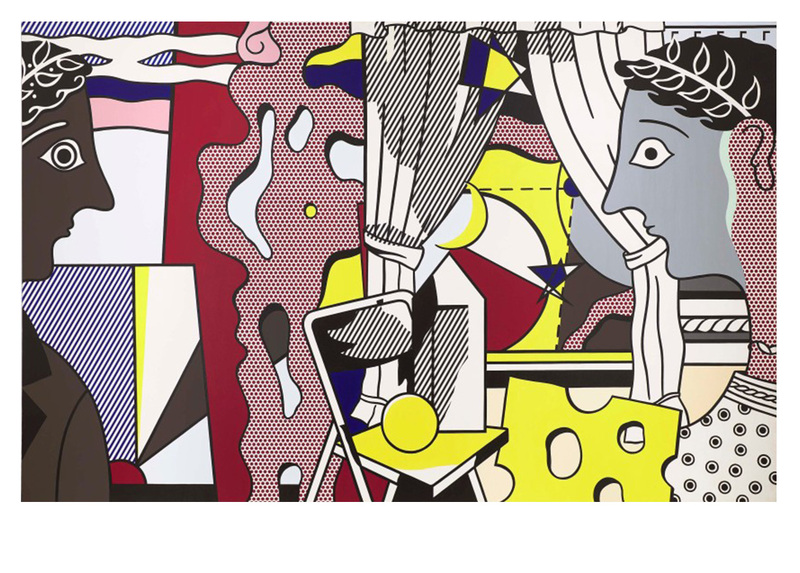 In 2017 the Lévy Gorvy gallery who’ve subsequently opened a permanent gallery in Central, attended Art Basel to show Roy Lichtenstein’s 1978 large format pop art painting, Cosmology. The artwork, which had been in the hands of the same collector since being acquired from the artist, was sold for US$20 million at the fair. 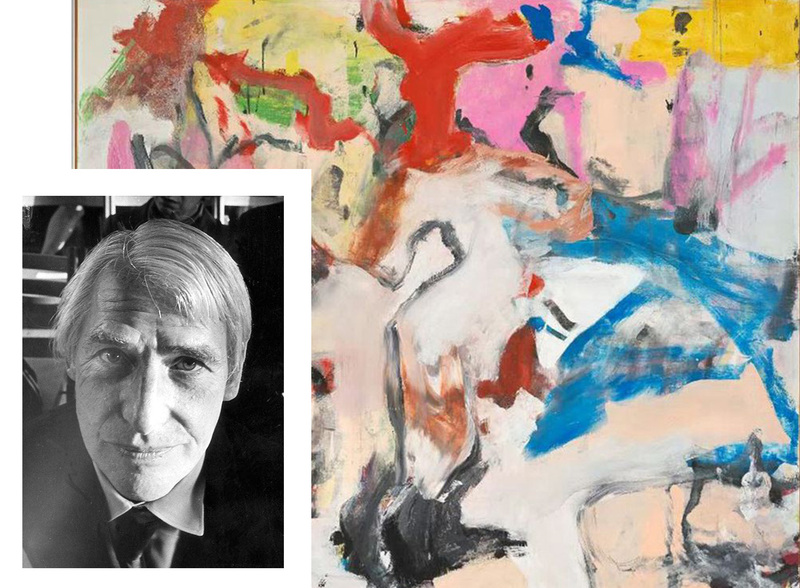 At Art Basel last year Lévy Gorvy was involved in another major sale at Art Basel, on behalf of Paul Allen, the Microsoft co-founder, when a private collector paid US$35 million for the Dutch-American artist Willem de Kooning’s painting, Untitled XII (1975). Exhibitors and buyers are attracted to Hong Kong’s advantageous tax laws, combined with the ease of dealing with the necessary legal and logistical requirements of transporting art offshore. It is no exaggeration to say that the annual presence of the prestigious Art Basel, and its first satellite fair, Art Central, have cemented Hong Kong place as Asia’s most important arts hub. 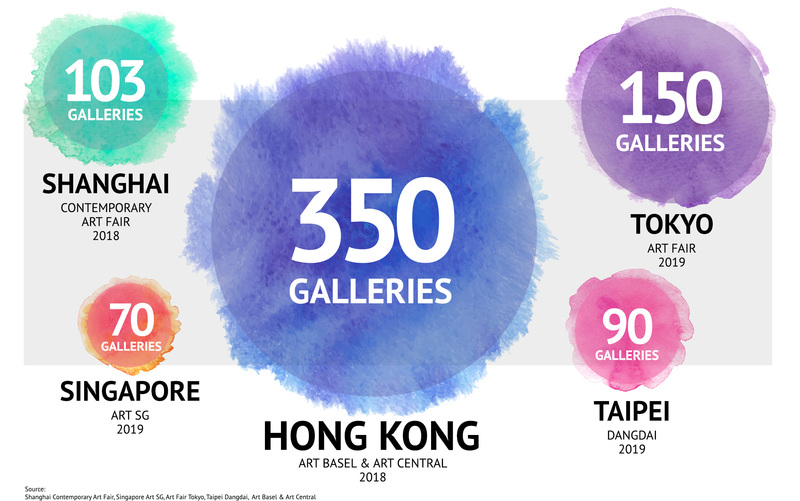 This year's Art Basel and Art Central in Hong Kong are expected to see more than 240 galleries and 100 galleries, respectively, taking part from over 35 countries – more than the total number of galleries expected to participate in this year's other key art trade events in the region. Art Basel Hong Kong continues to attract art collectors, art lovers and the just plain curious in the tens of thousands – numbers that are not too far shy of those at last year’s much longer established Art Basel Miami, with 85,000 visitors, and Art Basel in Switzerland, with about 95,000 attendees. 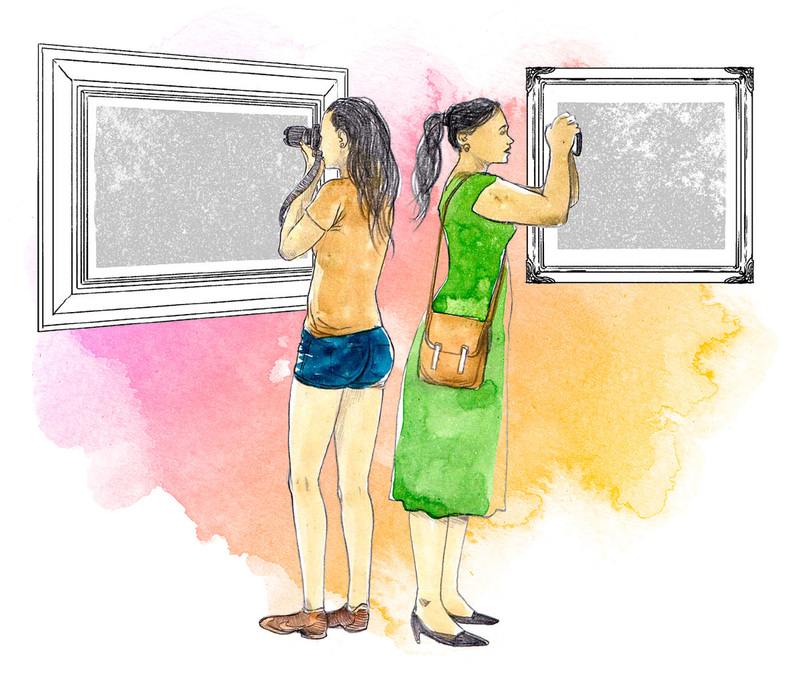 While the art fairs draw over 75,000 visitors each year, the art scene has also helped to bolster visitor numbers to the city during what is widely considered “low season”. Arts tourists visiting the city towards the end of March now report having trouble securing accommodation in the city’s centre. Locally, the public interest in the arts and culture has also increased. The annual number of cultural activities and exhibitions held in the city rises more than 25 per cent to more than 8,000 within five years. This extra exposure for artworks has also nurtured more local and regional collectors, in addition to those visiting the annual fairs from mainland China and other parts of Asia. Hong Kong’s home-grown and street art was already well established in Hollywood Road, located in Hong Kong Island’s Western District, and the nearby areas of Sheung Wan and Central before the arrival of the art fairs and galleries. Here we look back on Hollywood Road’s past 100 years. During this decade, Upper Lascar Row emerges as a neighbourhood bazaar, which evolves into a market for antiques and second-hand items. The market is run largely by members of the Indian community, which has settled around the police headquarters close to Upper Lascar Row. Indians who work in the British armed forces are referred to as “lascars”, and many Indians move to the city to work in the police force. 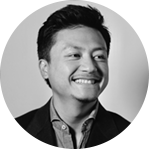 Hong Kong’s rapid economic growth, coupled with the end of the Cultural Revolution in mainland China – which had led many traders and wealthy art lovers to flee to the then British colonial city – sees trading in art quickly pick up. 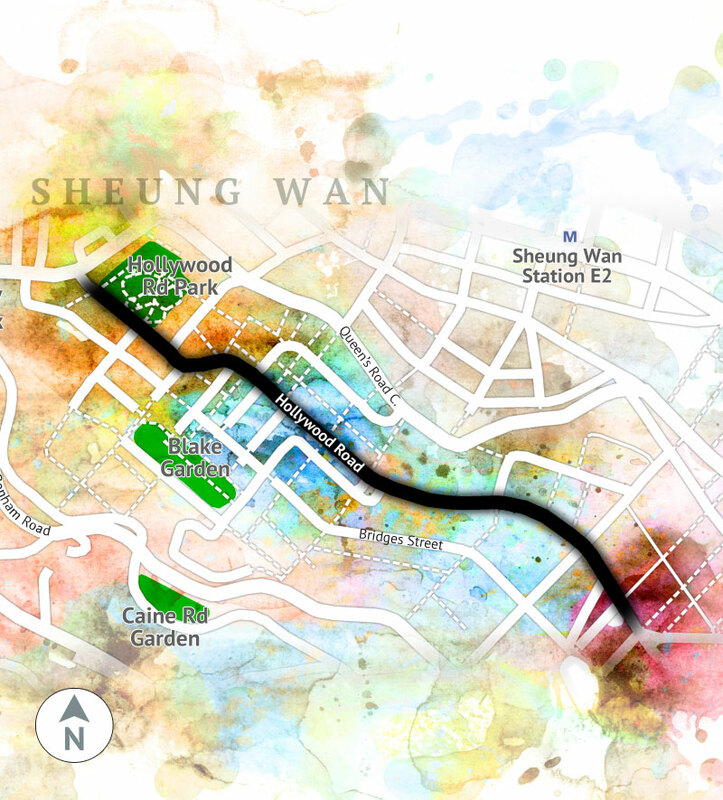 A community of art collectors starts to emerge in Hollywood Road and its surrounding areas. 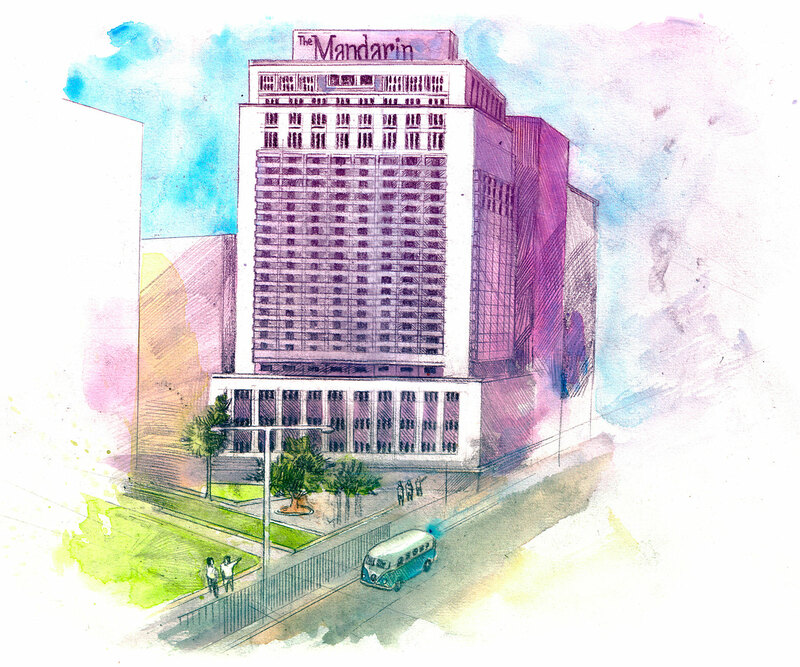 In 1973, Sotheby’s becomes the first international auction house to hold regular sales of Asian art at the city’s Mandarin Oriental hotel in Central, opening up a market, especially for items from the mainland. More than 50 per cent of the Chinese antiques now abroad are believed to have passed through Hong Kong’s borders. The decade sees at least 100 antique stores (eventually reaching a peak of more than 300) located along Hollywood Road between Aberdeen Street and Wyndham Street. Their presence attracts buyers from all over the world, who previously were unable to buy high-quality Chinese antiques and artworks in mainland China and are now attracted to Hong Kong – in now small part – because of its free-market reputation. During the same period, Christie’s holds its first auction in Hong Kong. Hong Kong Art Gallery Association is founded with the purpose of advancing the city’s art gallery community in 2012 – the year before Art Basel’s arrival in Hong Kong. The city is the obvious choice for an Asian venue as the third home of the world’s leading art fair, following its original founding city in Switzerland, in 1970, and Miami, since 1994.